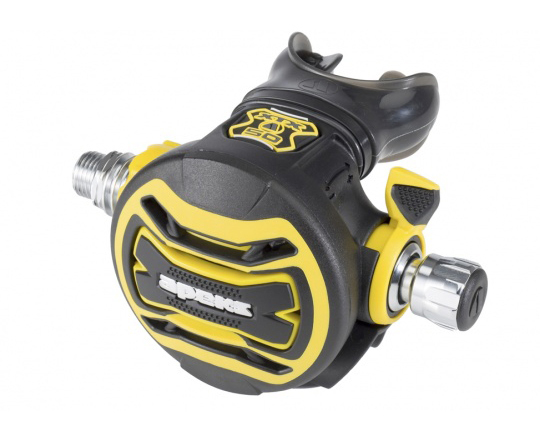 The XTX50 Octopus is our top-of-the-line octopus in terms of features and performance. The XTX50 Octopus is our top-of-the-line octopus in terms of features and performance. 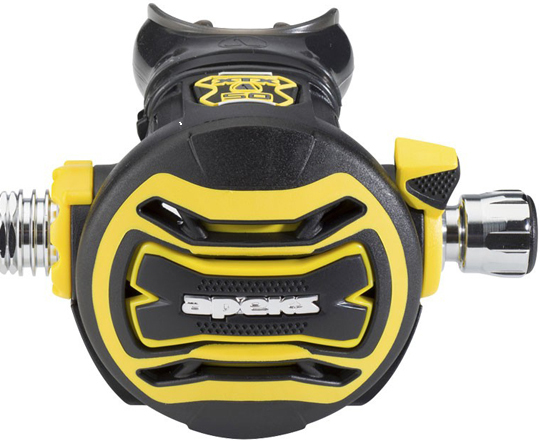 It provides the same features and performance as the XTX50 second stage mentioned previously but comes with a high visibility yellow front cover and a 36″ yellow hose.